The job of the headline is to get readers to stop what they are doing and read your story, article, blog, vlog, podcast or press release. But so many thought leaders use boring headlines, or they don’t tell enough of the story to get people interested, such as “Chronic Illness.” Nope. Not gonna read it! Fortunately, good writers have known that good headlines are merely formulas. All you have to know is the right formula for the right story. There are all sorts of great headlines. They can be divided into categories like, how to headlines, solution headlines, provocative headlines, thought provoking headlines, fear-based headlines, tips headlines, list headlines, if/then headlines and many others. 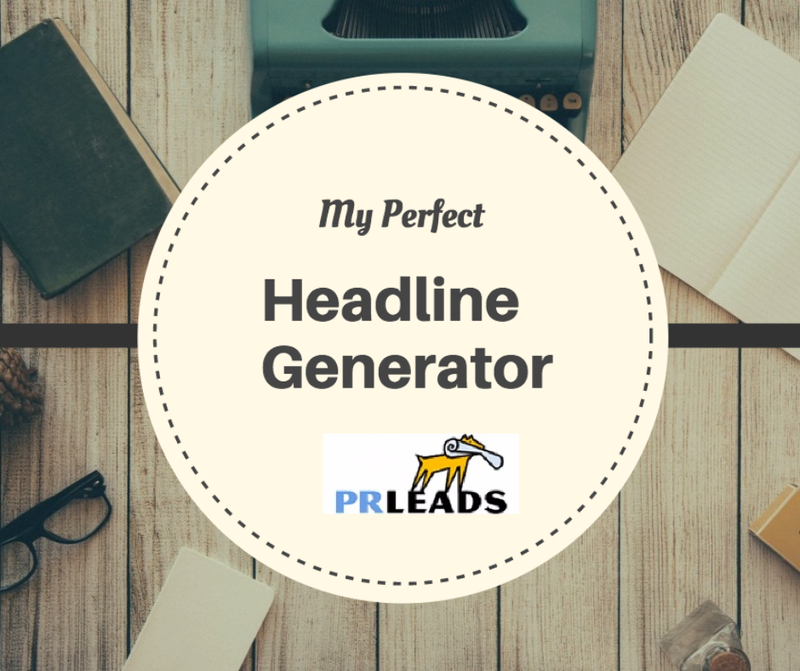 I’ve collected about 100 headline templates that cover just about any situation.